last week, we discussed the iconic land rover range rover and how it's perhaps betting a little too much on the cachet of its name. this week, we're back with another icon of automotive history: the porsche 911. is it coasting on its own name recognition? or does it provide the promised experience? 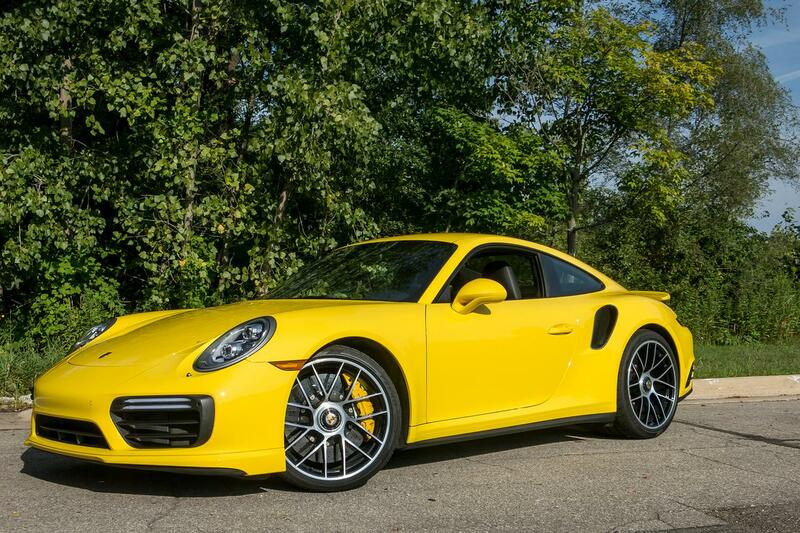 reviewer aaron bragman got to drive the 2018 911 turbo s — all 580 horsepower of it, 40 more horses than a plain old 911 turbo — and can confirm that the 911's reputation is more than deserved. according to bragman, "there's a reason any 911 is an aspirational vehicle for so many auto enthusiasts — it delivers on all fronts better than just about any other sports car out there." not everything is roses for the 911, however. with a jaw-dropping price tag and a jaw-dropping lack of available safety features, plus the a la carte nature of equipping one, the 911 is not without its competitors. you should check out bragman's review to see if the 911 is the dream car you've lusted after or if your considerable funds should be spent elsewhere. on the video front, much remained the same this week, with our 2018 subcompact suv challenge continuing to dominate the list. but creeping into the top five is our first look at the 2018 ram 2500/3500 laramie longhorn ram rodeo edition courtesy of our sister site pickuptrucks.com. putc editor mark williams got acquainted with the western-themed limited-edition truck earlier this fall at the state fair of texas; watch the video below for williams' quick overview of the laramie longhorn ram rodeo edition.